We look forward to welcoming you to our wonderful community at Summerhill International School. Parents are an important part of Summerhill International School’s community, as partners in our children’s education as well as contributors to our school community. During drop off and pick up, many parents stay to catch up with one another, and occasionally liaise with the teachers. We are proud of our strong relationships with our parents, which help Summerhill International School maintain its sense of community and family feeling. 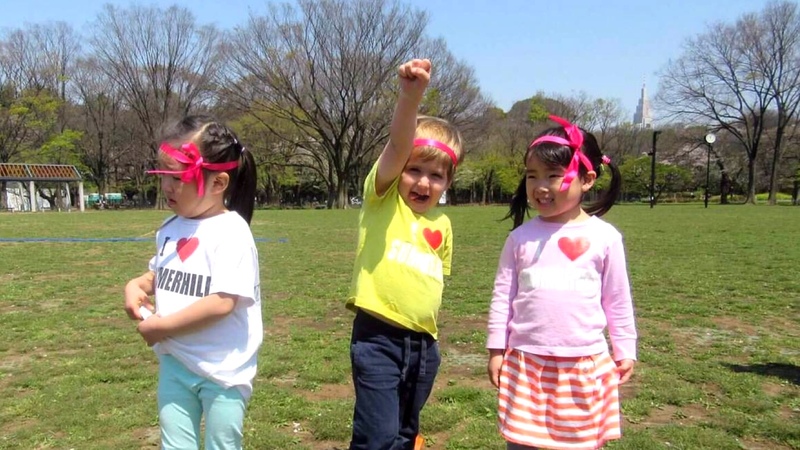 Our Summerhill Parents Association (S.P.A.) Family Community supports the school—and parents who are new to the country, helping them feel welcome and sharing inside knowledge with them about settling into a life in Tokyo. Our S.P.A. Family Community aims to support the school, raise funds and bring the community together through many activities and events. The S.P.A. Family Community organizes social functions and fundraising events, such as class coffee mornings, the annual Bake Sales, Wine and Cheese Night, and the Bonenkai. The S.P.A. Family Community organizes second-hand uniform sales, which have been very popular. They allow parents to make use of uniforms that are no longer needed or have been outgrown. Committee meetings are held on a monthly basis, which all parents and friends are invited to be involved in. We value each member’s ideas and suggestions—they have helped make the school what it is today. Parent workshops support parents in their quest to deepen their knowledge and understanding about how to raise their children. Workshops focus on our Primary Years Programme and early childhood curriculum, as well as topics of interest about parenting. Continuous support and a sense of community underpin all of our workshops. This workshop will focus on Summerhill’s assessment policy and the new reporting format. We would like to invite parents to review our assessment policy and provide valuable feedback. What kind of person do we want our children to develop into? 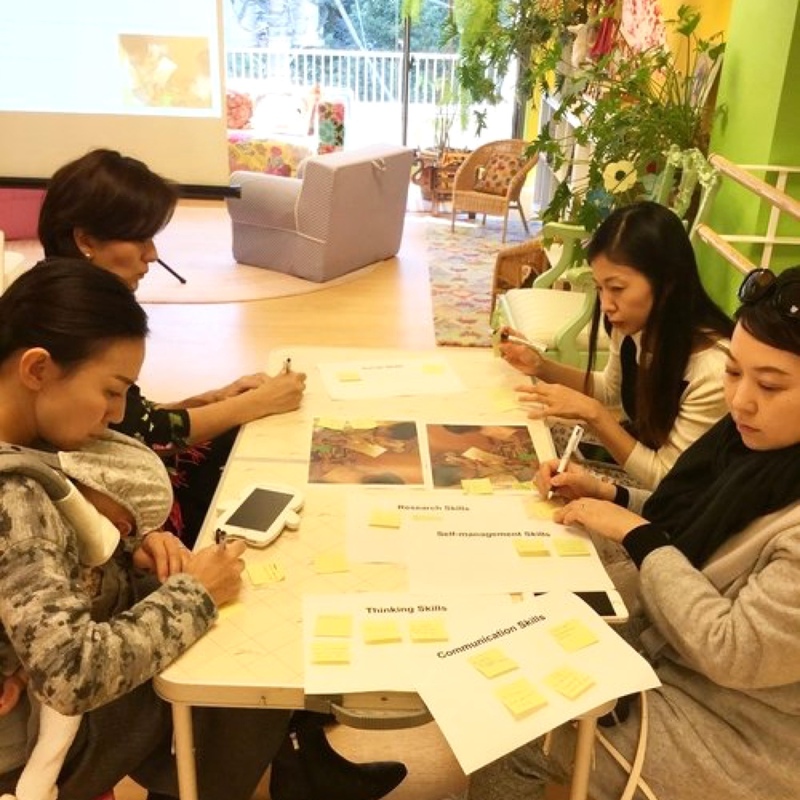 This workshop will focus on the PYP learner profiles—what they are, how these learner profiles are developed at Summerhill, and how parents can support this learning at home. Parent–school partnerships are an essential part of supporting the development of children and are highly valued at Summerhill. 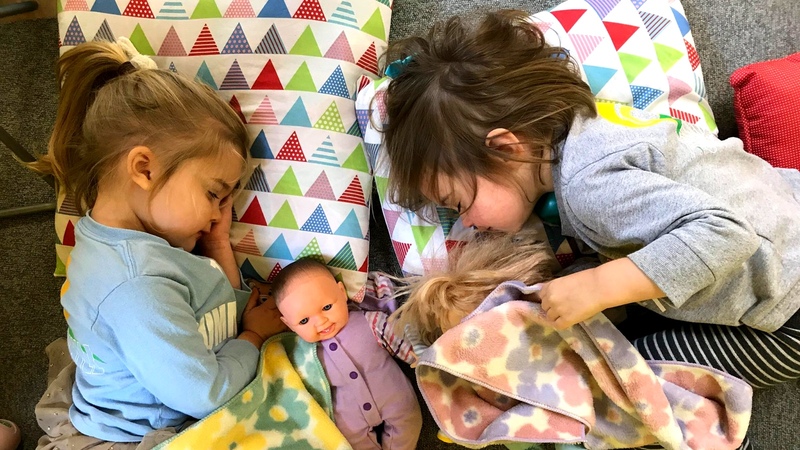 There is an enormous body of research on the positive impacts of parent partnerships on children, and we invite all parents to get involved in their child’s learning journey through participating in our parent workshops and joining in-class events.